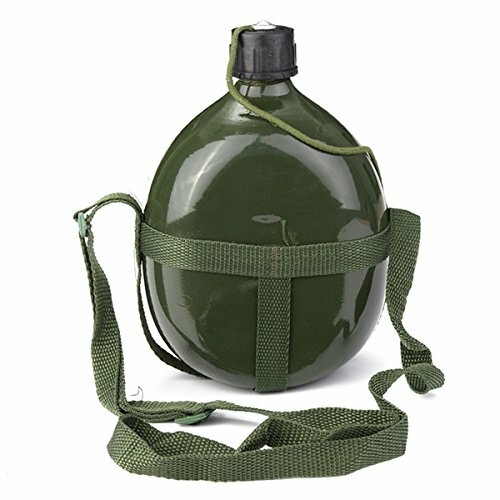 1.5L Military Sports Water Adjustable Shoulder Strap Bottle. Made of aluminum material,in army green color,with a adjustable shoulder strap. Fits the most types bikes,e.g.mountain bike,road bike,folding bike,etc. This water bottle is an ideal gift for you to take when you are camping or hiking. View More In Auto Accessories. If you have any questions about this product by Access-Spt01, contact us by completing and submitting the form below. If you are looking for a specif part number, please include it with your message.